Quisque lectus egestas neque, at sagittis ipsum sollicitudin eget. 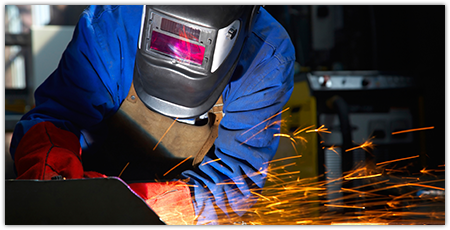 We work with a full range of materials including stainless steel, duplex stainless, exotic alloys, carbon steel, tool steel and aluminum. 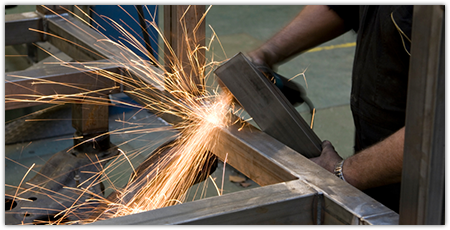 BENMAR Fabrication has a skilled team consisting of Professional Engineers and designers capable of meeting the needs of our clients' projects – either locally or globally. We are capable of providing engineering consultation for designs in ASME pressure vessels, subsea components, structures and piping. 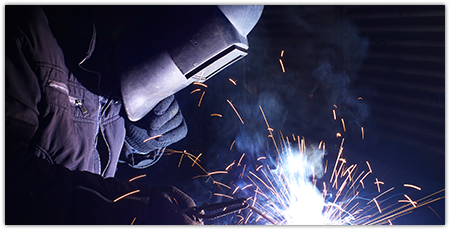 BENMAR Fabrication employs a team of motivated and skilled welders, piping specialists and fabricators. These individuals have been trained through years of experience working closely with our engineering team and most importantly our clients.